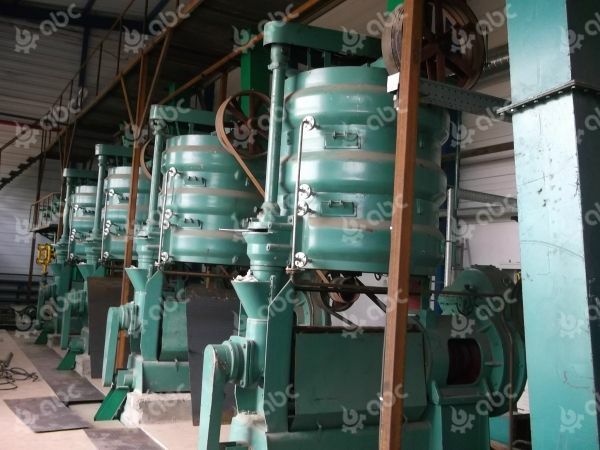 There are two methods to produce edible vegetable oil: oil pressing method and solvent oil extracting method. Pressing is a mechanical method, which is originated from the traditional oil-making methods in workshops. Although today's oil pressing method is a large-scale and industrialized operation, its basic principle has not changed. Solvent oil extraction method is a method of extracting oil from oilseeds by using internationally recognized and commonly used food-grade solvents based on the principle of extraction in food engineering. This extraction is essentially a physical dissolution process, in which there is no chemical reaction between oil and solvent. From the development history of edible oil production process in the world, the extraction process is the most advanced production process recognized internationally. At the beginning of the 20th century, extraction method was first applied and developed in developed countries. In developed countries such as Europe and the United States, more than 90% of vegetable oils are now produced by extracting method. The solvent oil extraction process adopts n-hexane as the main component. It was once called "No.6 solvent oil", and now it is revised as "vegetable oil extraction solvent". It is a special solvent specially designed for oil processing and production by the state. It is essentially different from ordinary gasoline with complex composition and high boiling point. This extraction solvent must be food-grade, i.e. after heavy metal removal treatment, the residual amount of lead, arsenic and other hazardous substances is <10μg/kg (part per hundred million). So it is absolutely safe to use qualified solvents for oil extraction and removing it in vegetable oil refining process to the greatest extent according to national standards. Solvent residue in vegetable oil is also a concern of consumers. Oils and fats produced either by pressing or by extraction are inedible at first, and they are called "crude oils". According to the national standards, "crude oil" must be refined to eat, because whether it is extracted crude oil or pressed crude oil, it all contains a variety of impurities. For example, extracted crude oil will inevitably contain residual solvents in the extraction process. The national standard stipulates that the residual solvents in crude oil are less than 100 mg/kg (part per ten thousands). It needs further processing (i.e. refining), removing impurities and further reducing the residual solvents at the same time, so that it can become edible finished oil after meeting the national standards. The process from crude oil to finished oil usually involves degumming, deacidification, decolorization and deodorization. That is to say, pressing and extracting only solve the problem of crude oil production, and to make crude oil into finished oil, it must go through refining process. It can be seen that the safety of edible oil is not determined by the pressing or extracting process in the preceding stage, but mainly by the subsequent refining process. Because the boiling point of n-hexane is less than 70℃, it is easy to remove it in the refining process. There is no difference between extracting process and pressing process. The first consideration is the variety of vegetable oils and their processing characteristics. There are only two kinds of oil production processes which are suitable for raw materials. At present, the international common practice is: vegetable oils with high oil content (such as peanuts and rapeseed) are usually produced by pressing and leaching; vegetable oils with low oil content (such as soybeans) are usually produced by direct leaching. In order to make full use of oil resources and improve economic benefits, oil cakes after pressing should generally continue to be leached to produce oil. 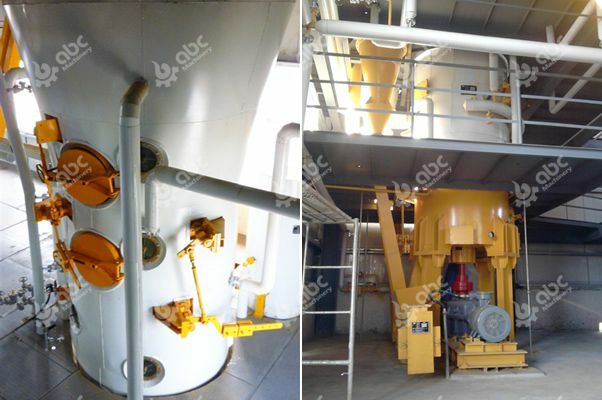 Compared with the crushing process, the leaching process has the advantages of less residual oil in meal, high oil yield, low processing cost, good production conditions and full utilization of oil resources. In a word, whether it is extracted oil or pressed oil, as long as it meets the quality and hygienic standards of edible oil in China, it is high quality and safe edible oil, and consumers can rest assured that they can eat it.